Marco A. Benitez, PA-C Medical Aesthetics offers the best anti-aging injectable treatments in Astoria New York. Marco Benitez is a Physician Assistant known as "The Facial Rejuvenation Artist". Premier Aesthetics is located in the trendy neighborhood of Astoria, Queens in New York City. We specialize in non-surgical facial rejuvenation using procedures such as Botulinum-A, Dermal Fillers and Platelet Rich Plasma (PRP). The products we use are all purchased from within the United States, are FDA approved and of the utmost quality. These products include Botox, Xeomin, Juviderm, Restylane, Radiesse, and more. Our staff is courteous, attentive and bilingual, speaking both English and Spanish. 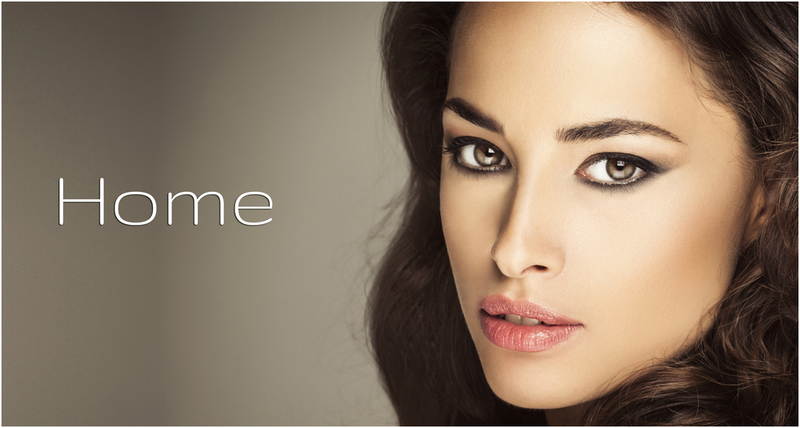 We approach aesthetics with the intention to provide a youthful refreshed look without appearing artificial or 'plastic'. We approach consultations with our clients with the intention to educate and rejuvenate without overselling. You will find Benitez to be professional and knowledgable while also being personable, witty and easy to speak to. Marco Benitez is a physician assistant (PA) and aesthetic injectables professional having practiced in the field of Internal Medicine since 2007 and in Aesthetics since 2013. He earned his undergraduate and graduate degrees in Medical Sciences from Long Island University and studied Medicine, completing physician assistant training, at St. John's University. PA Benitez has completed Basic and Advanced training on the cosmetic application of Botulinum Toxin Type-A (Botox, Dysport, Xeomin), Basic and Advanced training on the application of Dermal FIllers (Juviderm, VOLUMA, Restylane, Perlane, Radiesse, Belotero) and training on the aesthetic use of Platelet Rich Plasma (PRP). He is nationally board certified by the NCCPA and licensed to practice in the state of New York.